Anna-Maria Soininvaara speaks about the new library, its role in the city, and its new management and staffing structure. "At Oodi, we will have 54 library staff members but others as well. We have already made partnership agreements with different organizations and local authorities; for example, the city planning department’s showroom, the city’s other department services for small children (playground) and teenagers just to name a few." 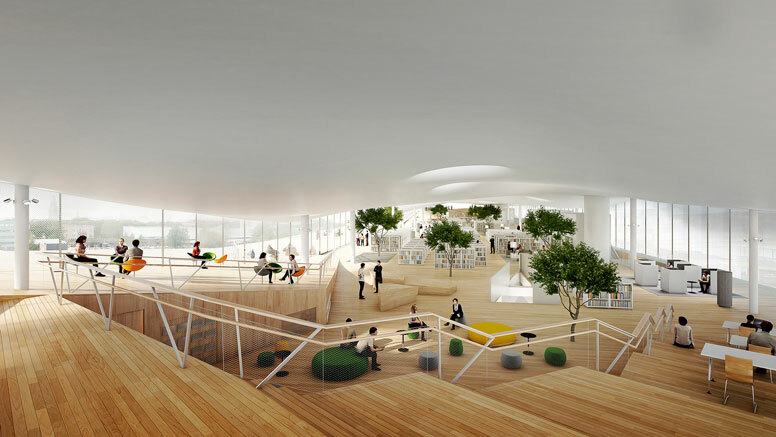 How to design the library of the future? Princh speaks to Anna-Maria Soininvaara.